Corey Theatre is one of Australia’s most important emerging Indigenous singer songwriters. Corey is a singular artist whose extraordinary talent is capable of speaking eloquently to our sense of national identity. Through both his work as a leading exponent of Gunditj-Mara language revival and his deeply personal and genuine approach to songwriting Corey’s songs convey a sense of country and place few other songwriters are capable of. Despite the seriousness of his message Corey’s music is uplifting and upbeat. His music is curious and playful; it keeps love at the core of its message and always advocates the merits of taking a laid back approach to life. In short, this young man is a star on the rise and his music is timely, important and profound. Theatre’s debut album Ngathuk Ngalina, to be released on September 22, was recorded in Melbourne at Audrey Studios and recorded by Steve Hadley (Paul Kelly, Kate Cebrano) and mixed by Craig Pilkington (Audrey Studios) in early 2016. Drawing inspiration from his Koori and European lineage, with songs written in his traditional Gunditjmara language, a dialect that hasn’t been spoken fluently for close to 100 years, the nine-track album features a special cameo from Uncle Archie Roach on the title track ‘Ngathuk Ngalina’. Born in Daylesford, Victoria on Jaara land, Theatre first picked up the guitar at age 17 after his uncle taught him to pluck the strings to the sounds of Candy Man by Reverend Gary Davis, although it was much later in life when he attended the Centre of Aboriginal Studies (CASM), where Theatre’s journey as a musician was set and he found his voice as a singer-songwriter. Undergoing a study of Psychological Sciences, with the idea of pursuing music therapy and using music as means of healing, Theatre started listening to music from the APY Lands, including Frank Yamma and Irrunytju Band, where he learnt to speak and sing Pitjantjatjara. Singing in language sparked Theatre’s interest in his own Gunditjmara heritage as he set about talking to the elders and looking through historical documents, where he discovered Barry Blake’s book “The Warrnambool Language”. 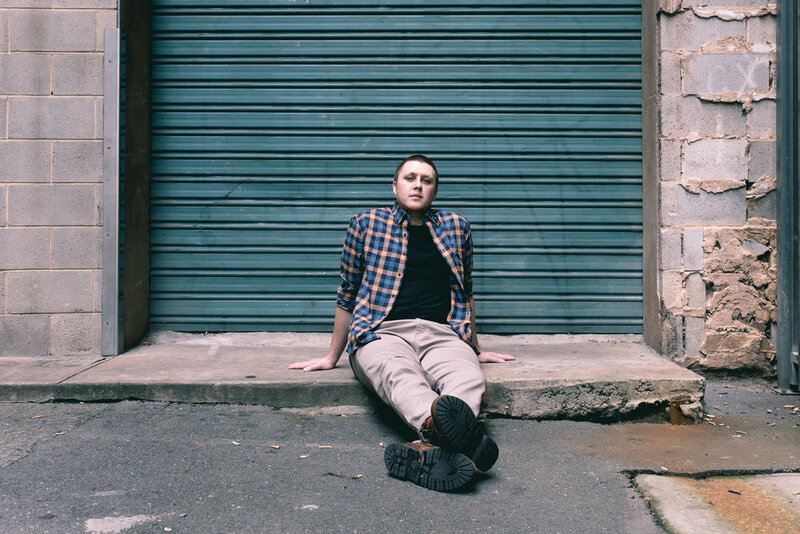 Using Blake’s analysis and old sentences recorded by James Dawson, Theatre had written his first song in the Gunditjmara, ‘Ngathuk Ngalina’, the first single and title off his upcoming Album. Theatre also plays an active role in the revival of the local Kaurna language; writing and performing songs in Kaurna, that have featured in the Keep it Corka kids TV show pilot and the Pirltawardli online language lessons. In 2013 Corey won the first Australia’s got language talent competition for the performance of his song Ngathuk Ngalina. He has performed with artists such as Kutcha Edwards and Glen Skuthorpe and his music has been featured on NITV and in film.